Operating around 7,000 hydrometry and telemetry sites on rivers across England, the Environment Agency monitors the measurement of river flow, river levels, ground water levels and rainfall using rugged Panasonic Toughbook notebooks and the latest Acoustic Remote Control boat (ARC-Boat) technology. 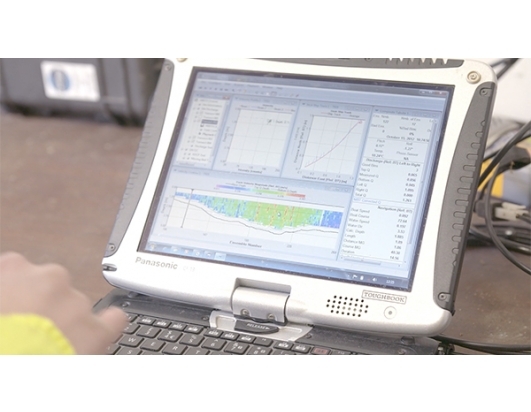 The data collected using the Panasonic Toughbook CF-19 notebooks is important for monitoring water levels and is the basis for issuing flood warnings or predicting and managing drought conditions. 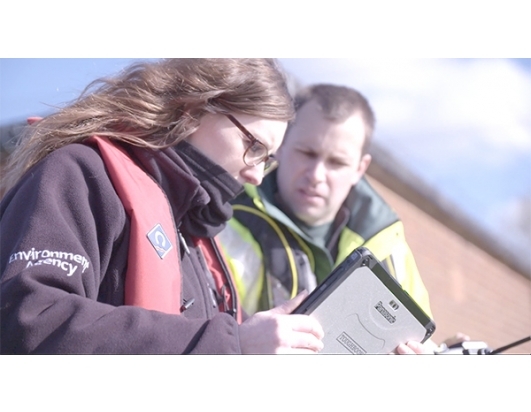 As well as collecting data from the telemetry positions alongside the rivers, the Panasonic Toughbook devices are also integral in the use of the Environment Agency's latest technology, the Acoustic Remote Control boat (ARC-Boat), designed to measure river water flow. “We use the ARC-Boat with its on board sensor to measure the flow rate in the river, which helps us to calibrate the information coming from the telemetry stations and ensures we are providing the right information to the public and not causing undue alarm or equally failing to recognise a flood that’s imminent,” explained Nick Everard, Technical Adviser at the Environment Agency. 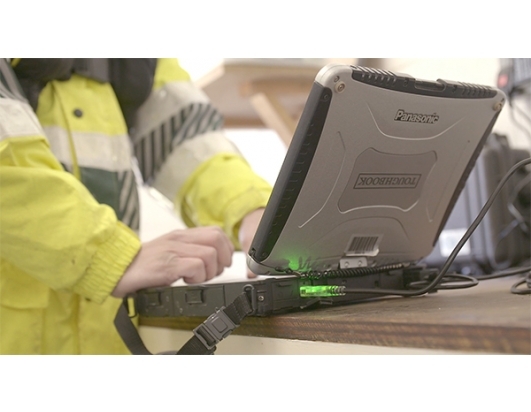 The Environment Agency has been using Panasonic Toughbook notebooks for more than 8 years, first working with the Toughbook CF-18 and now the Panasonic Toughbook CF-19 notebooks. 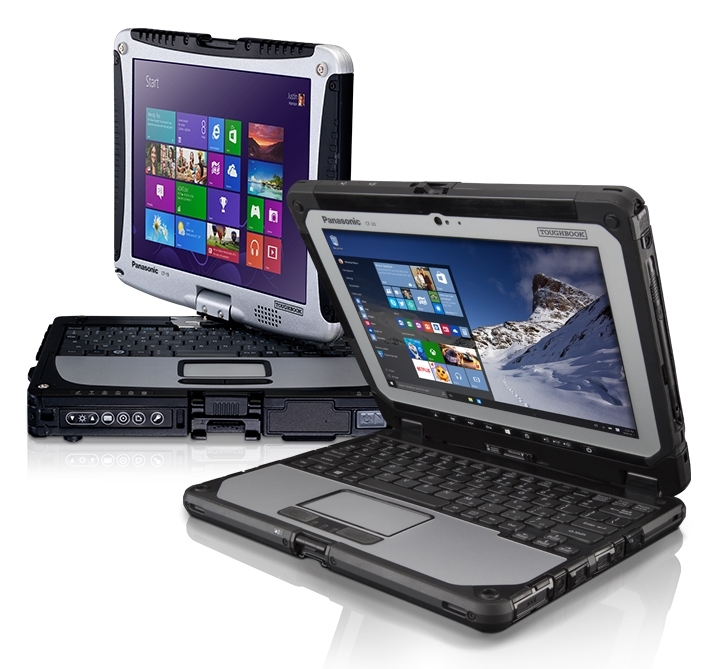 The agency is now also testing the latest Panasonic Toughbook CF-20 fully rugged hybrid that can be used as a notebook or a tablet. The market-leading, rotating screen, convertible notebook, which sets the benchmark in ruggedness. The Panasonic Toughbook CF-20 delivers a new level of unrivalled versatility for mobile business computing as the first fully rugged detachable notebook.